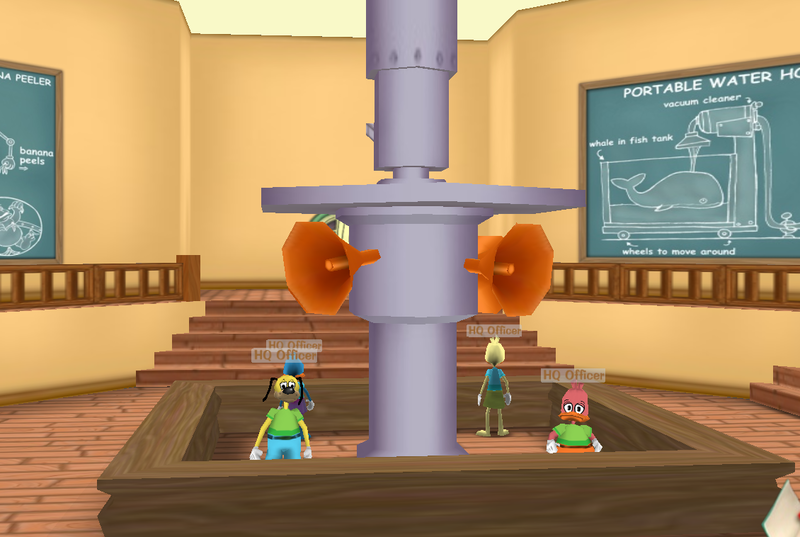 So, basicly this is a "secret spot" (as I like to call it) where you guys can get never before read secrets on Toon HQ! Plus, I will have news and updates on what is going on in Toon HQ! This is pretty much my Headquarters. This is where everything is me! Sometimes I might even give tips about making a forum! Got questions, comments, suggestions, or concerns on my blog?